AN AMAZING NEW PRICE! 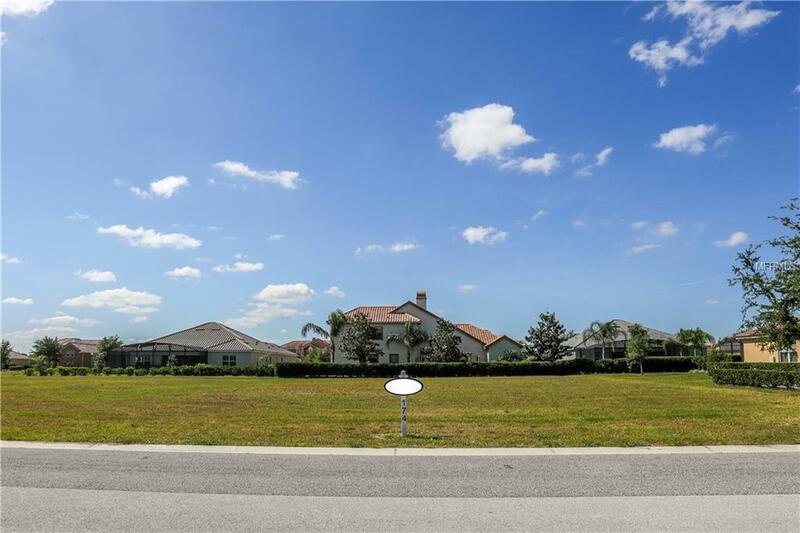 Make your dream home come to life on this 100x150 estate lot. Only one of a few lots available and being offered within the exclusive lakefront community of Loch Leven. 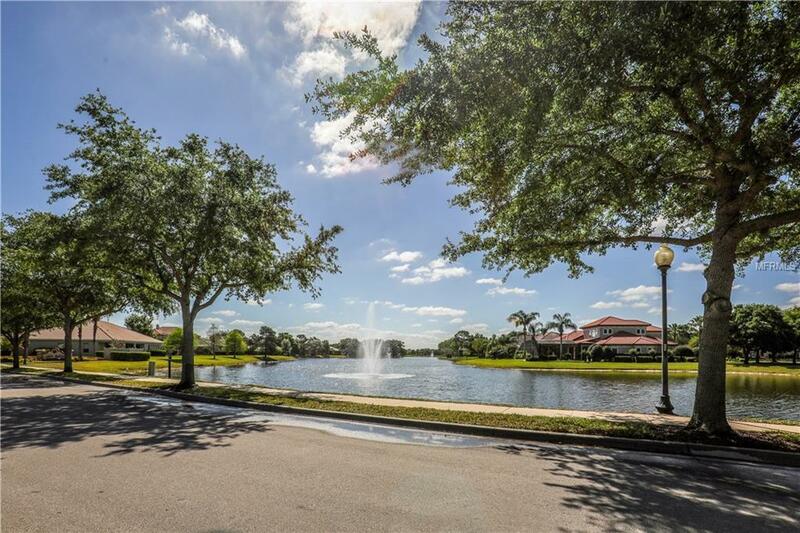 Centered on a beautiful 240-acre lake in historic Mount Dora, the gated community of Loch Leven offers a tranquil setting with approximately 195 home sites. Loch Leven offers something for everyone. Whether you are a nature lover looking for a relaxing place to call home, an avid fisherman wanting a great lake within walking distance, or simply seeking a serene and gated community - you will find it in Loch Leven. 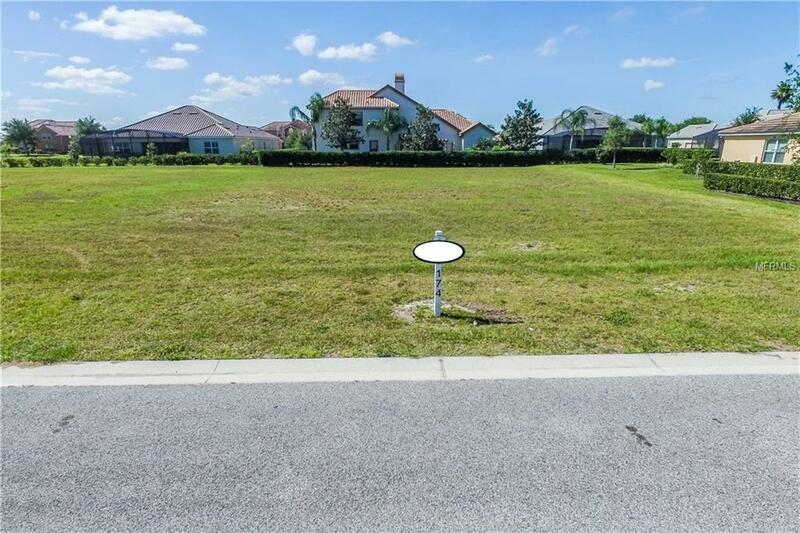 This community also offers a boat launch and dock for easy access to the lake, tennis courts, playground, picnic pavilion, basketball, conservation area and RV, boat storage. Start building your dream home with Kevco Builders -- Lake County's #1 Custom Home Builder and most award-winning and trusted builder with over 35 years of experience, or Kevco's sister company, Pringle Homebuilders Group, LLC. Minimum square foot requirement is 2,500 under air with a tile roof and paver drive. Kevco offers both a "blank canvas" to help you design your custom dream home from the ground-up, or a selection of award-winning floor plans which you can use as an inspiration to customize or build as-is. Only 5 minutes away to the picturesque New England-style village of Mount Dora with its galleries, sidewalk cafes, and full calendar of award winning festivals. 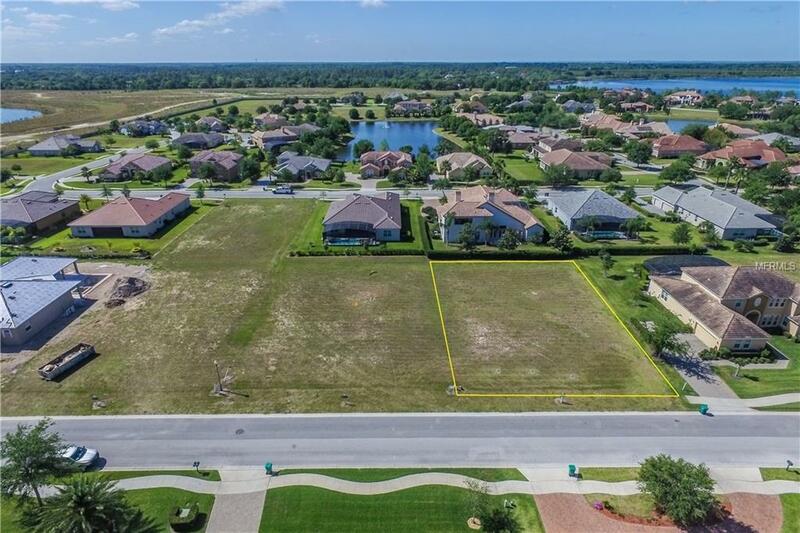 Only a 45 minute commute to Orlando and The Villages. Pet Restrictions Please See Hoa Rules And Regulations For Pet Restrictions.